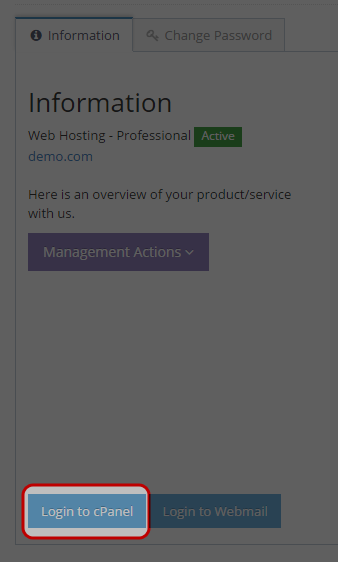 Select and click “Services”, then click “My Services”. 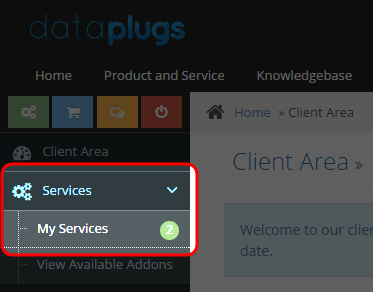 Select your service, then click “View Details”. Click “Login to cPanel” to access cPanel. 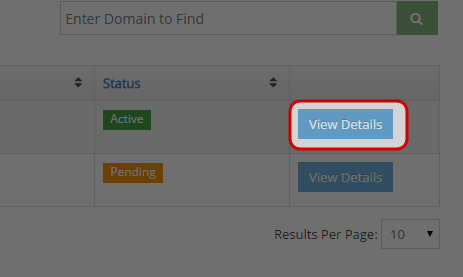 You can access to your cpanel via yourdomain.com/cpanel.